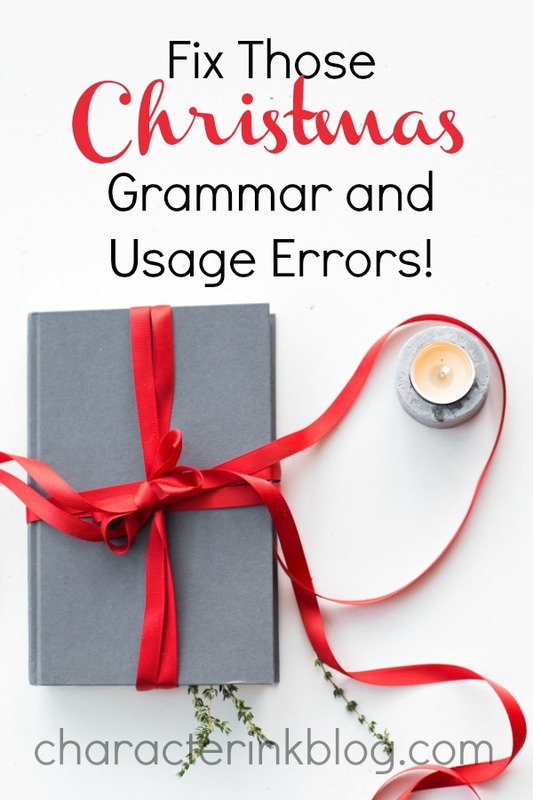 Fix Those Christmas Grammar and Usage Errors! 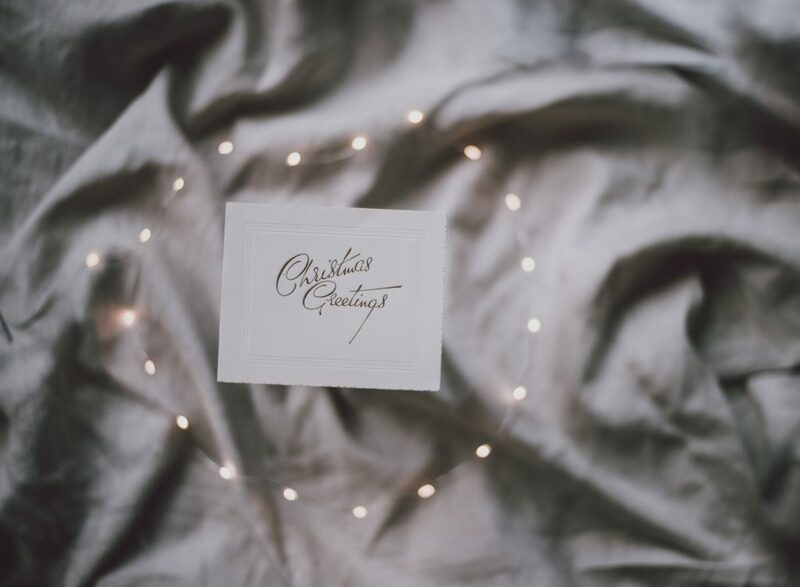 Merry Christmas from Language Lady and Character Ink Press! It is the time of good cheer, festivities, magical moments with children, celebrating the Nativity–AND grammar errors galore! Usage errors are to be expected since many of the things we are writing this time of year are things we only write once a year. It’s hard to remember grammar and usage protocols that we use daily, much less ones that we only use yearly. 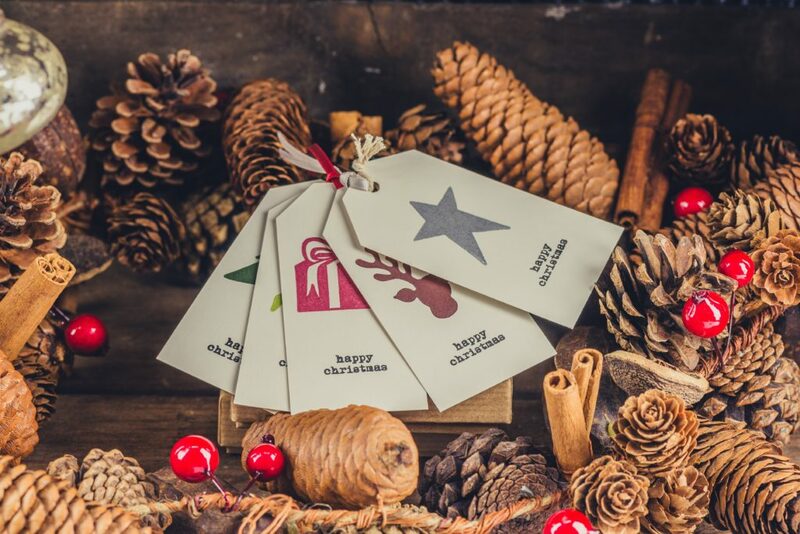 I hope this post will clear many of your Christmas grammar issues up! 3. Xmas–even though the Associated Press itself says to never use this abbreviation! 5. Happy capitalization guy or girl–Christmas Tree, Christmas Decorations, Christmas Ham, etc. b. Poinsettia–This is traditionally capitalized because the flower is named after a botanist and physician who was also the first US Ambassador to Mexico, Joel Roberts Poinsett. In 1828, he introduced the plant to the country. Merry Christmas from the Language Lady!